On 20 June, at 15.30, the Human Rights Centre of the University of Padua hosts a meeting with Farhad Bitani, a former captain of the Afghan Army and today a political refugee for the presentation of his book: “L’ultimo lenzuolo bianco. L’inferno e il cuore dell’Afghanistan” (Guaraldi Ed.). The lawyer Marco Ferrero and the Journalist of “La Stampa” Domenico Quirico also take part in the event. The meeting is promoted by the Association Popoli Insieme in cooperation with the Community of Sant’Egidio, the ACLI Regional Section of Veneto, with the contribution of the Protection System for Asylum Seekers and Refugees (SPRAR), the support of the Human Rights Centre and with the sponsorship of the University of Padua. 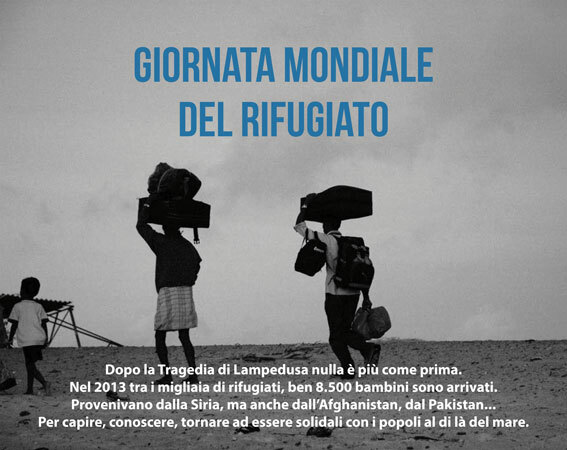 The event is part of a series of initiatives, which are organized for World Refugee Day 2014 and which take place from 16 to 30 June 2014 in Padua. The aim of these initiatives has been to raise public awareness on the devastating impact that war can have on millions of people of the world, highlighting the plurality of voices, stories and experiences of migrants and refugees.